The Photographic electronic Narrative (PeN) project is part of an Independent Social Research Foundation (ISRF) mid-career fellowship. The PeN project aims are twofold, to work as a personal development tool for trainees, whilst fostering dialogue between trainees and supporters in order to challenge social exclusion. 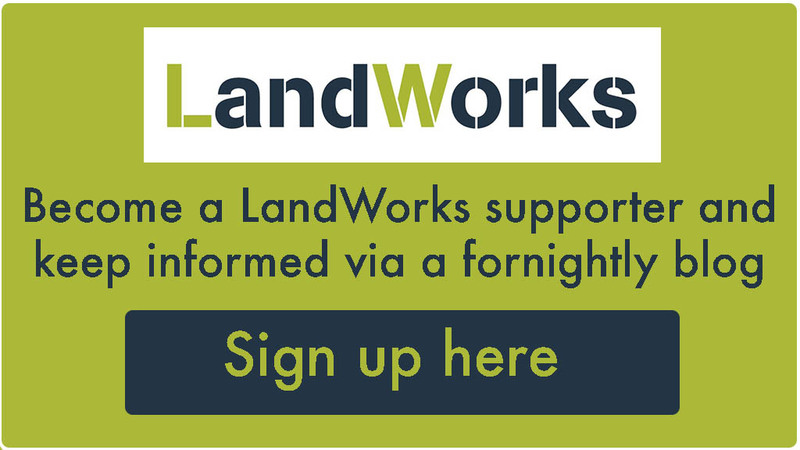 LandWorks is hosting the PeN project in order to provide supporters and the wider community with an insight into trainees journey during their time on the scheme. Trainees are provided with basic digital cameras for their use whilst they are on site only. There will be no identifying photographs posted on the blog and all participants choose pseudonyms (fake names). Any photographs taken by trainees are discussed with the lead researcher and decisions made on what photographs and narratives to upload. All photographs and accompanying narratives uploaded on to this blog and/or any other social media platforms are made by the lead researcher only. Trainees have no direct input into this part of the PeN project. All information, photographs and quotes are not to be reproduced without the permission of the blog owner and are subject to the usual copyright laws.